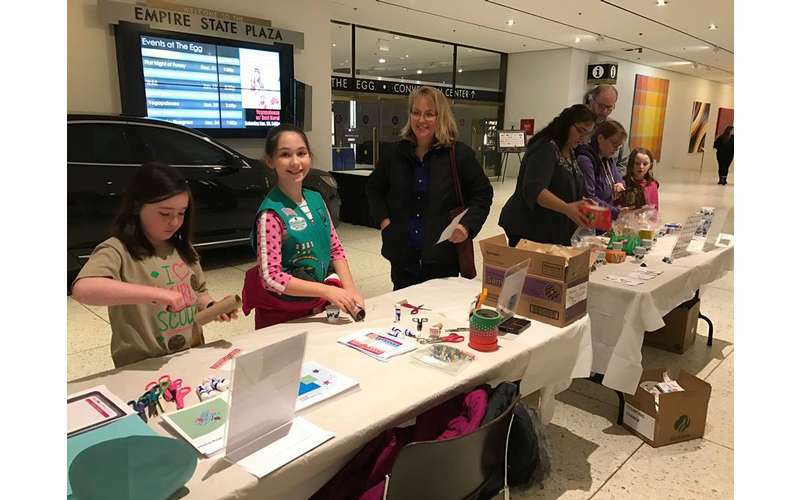 Girl Scouts of Northeastern New York (GSNENY) serves over 10,000 girls and their families across 15 counties in New York State. 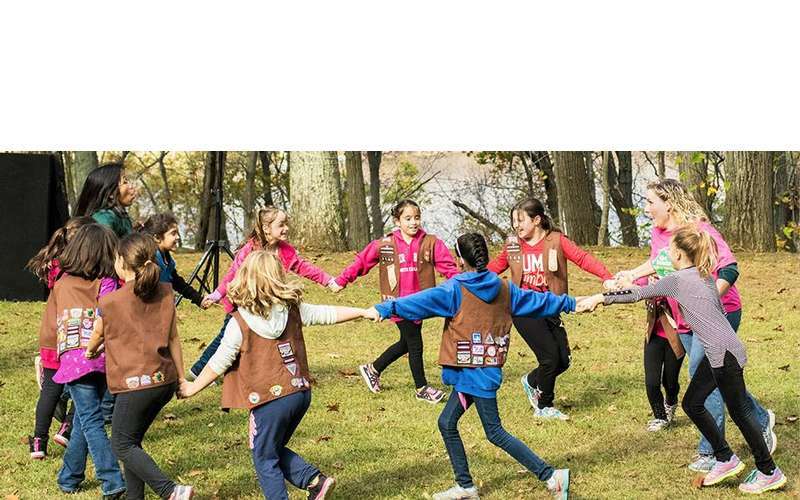 They can help get your child involved in Girl Scout programs, summer camps, and more. Girl Scouts is renowned for offering the best leadership development experience for girls. 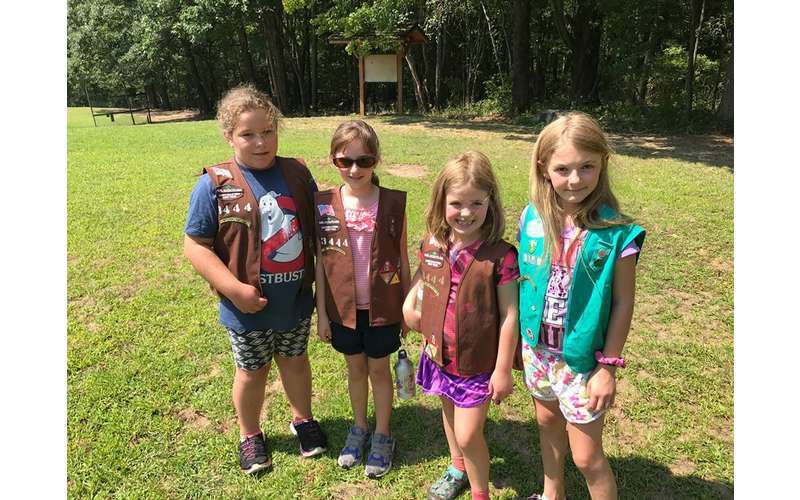 When a child becomes part of a Girl Scout Troop, they are able to explore, discover, and be themselves in a safe and encouraging space. Whether they're adventuring in the great outdoors or selling cookies, Girl Scouts will be learning skills that will last a lifetime. 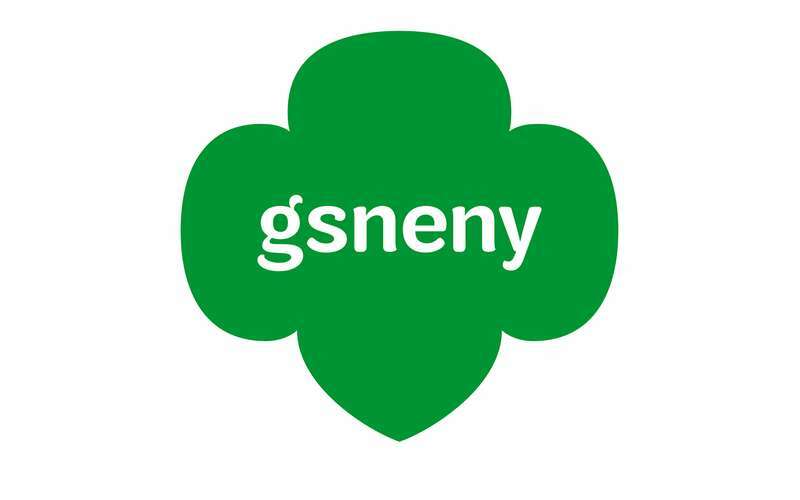 GSNENY operates out of three offices: the Albany Service Center, the Queensbury Service Center, and the Plattsburgh Service Center. 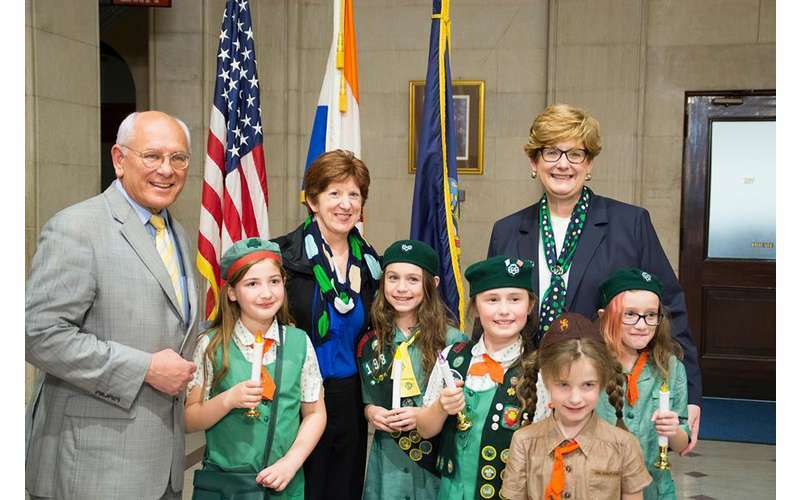 Think your child is ready to get involved with a local Girl Scout Troop? GSNENY has the resources to help you find an open Troop in your area. 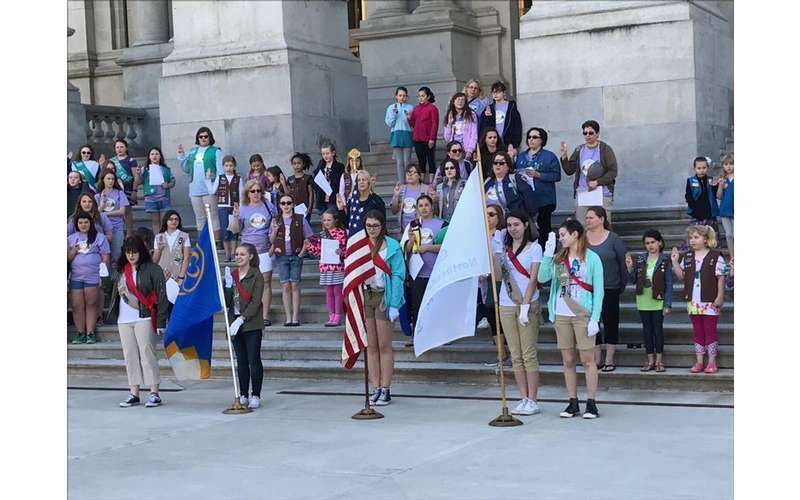 In addition, the organization schedules hundreds of events and activities for girls, Troops, and families each year at locations council-wide and beyond. 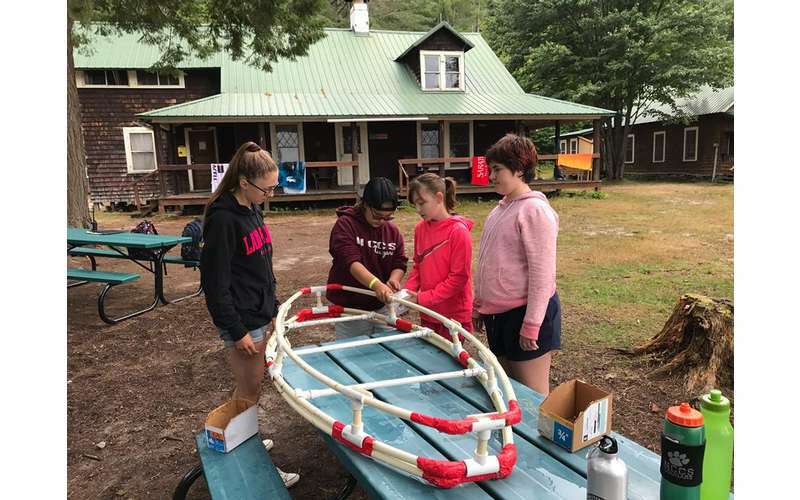 While membership is required to participate in these fun GSNENY programs, there are also summer camps that are open to all girls entering kindergarten through grade 12. 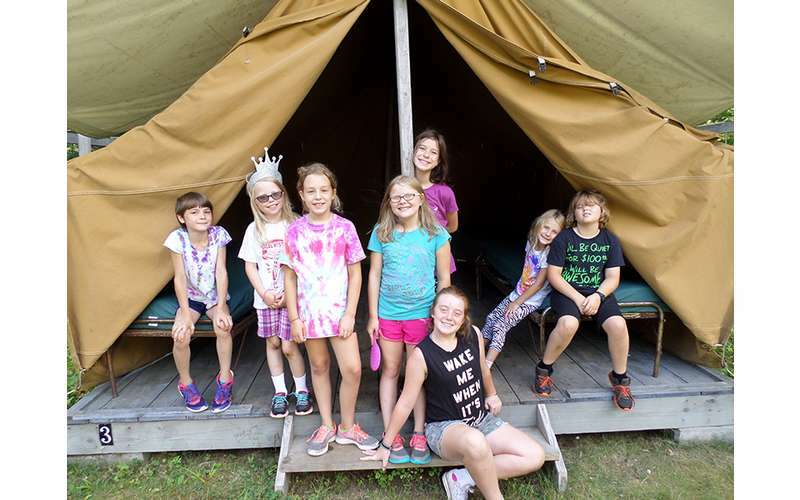 There are three day camps offered in the Capital Region, and two overnight camps offered in Lake George and the Adirondacks. Each one is girl-led and allows campers to develop creative thinking, leadership, and decision making skills. Looking to get started today? Find full details on their website! 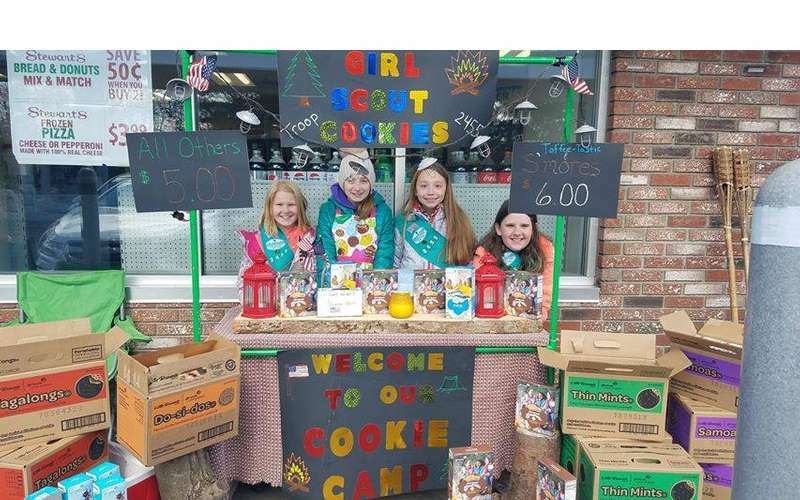 In celebration of Girl Scout Cookie Season, we've highlighted our 8 favorite reasons to buy Girl Scout Cookies in Northeastern New York!